unfurnished, 380, 1st Floor out Of 3 Floors, 10 Years Old Construction, Ready to Move, Independent, Residential 1 Room Set For Rent In Hauz Khas South Delhi. It's A 1 RK / Studio Apartment Has 1 Bedroom, 1 Kitchen & 1 Balcony. 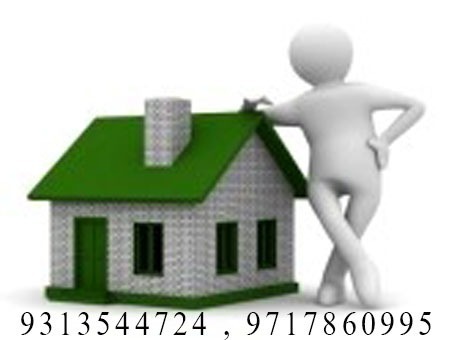 Nearest Locations - Bhikaji Cama Place, AIIMS, Katwaria Sarai, Jiya Sarai, Kalu Sarai, Nehru Place, Greater Kailash, Vasant Vihar, Vasant Kunj, R K Puram, Moti Bagh, Dhaula Kuan, Safdarjung Enclave, IIT Delhi, SDA, Hauz Khas, Green Park, Panchsheel Park, Sarvapriya Vihar, Shaikh Sarai, Chirag Dilli, Sarojini Nagar, South Extension, Ansari Nagar. 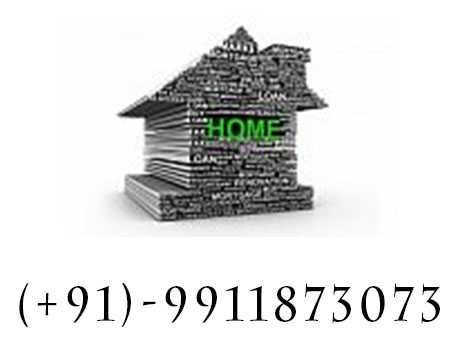 We Have All Kind Of Fully Furnished, Semi Furnished & Unfurnished Residential Rental Properties Under Budget Of A Common Person Like 1 Rk, 1 Bhk, 2 Bhk, 3 Bhk, 4 Bhk, 5 Bhk, Independent House, Kothi, Villas, Builder Floors - New Delhi, Delhi.